The fact that the cryptocurrencies have finally entered the economy are reluctantly recognized even by the most conservative people. But how to make money on them? Home mining no longer has an economic benefit, if you are not going to do it on an industrial scale, and then it’s too late. Investments are extremely volatile and in general, the time for investing in the bitcoin, for example, has also passed. But here it is necessary to take into account the current price and the fact that the amount of bitcoin in circulation is limited, and according to estimates, the main bulk of the coins will be produced by 2034. So if you believe in blockchain technology and if now the currency will show any signals for upward movement, you have a good opportunity to invest in bitcoin at a bargain price and minimum until 2034, it definitely makes sense to keep these investments. But remember, this investment should be made for a long period while being prepared for fluctuations and sharp jumps in 30% -50% of the price and huge drawdowns. But still, how to make money on a promising instrument right now? The answer is simple – trading, the only way to earn on the cryptocurrency either when it grows or it falls. Traders are those who can earn millions on the jumps of the cryptocurrency at any of its prices – either high or low. In general, cryptocurrency can be considered as an analog of electronic money, the same as WebMoney or PayPal. The significant difference – the blockchain technology, which is the basis of all cryptocurrencies. The blockchain is an analog of a digital notary, where there is no single central server, as is the case with traditional electronic wallets. In fact, the blockchain literally means a chain of blocks, where each block participates in the transaction confirmation. In the bitcoin network, all transactions are irreversible and each network member stores a complete history of all transactions. Bitcoin is the very first and brightest representative of cryptocurrency based on blockchain technology. Here you can draw an analogy with the US dollar, as the main converting instrument of the global financial market. 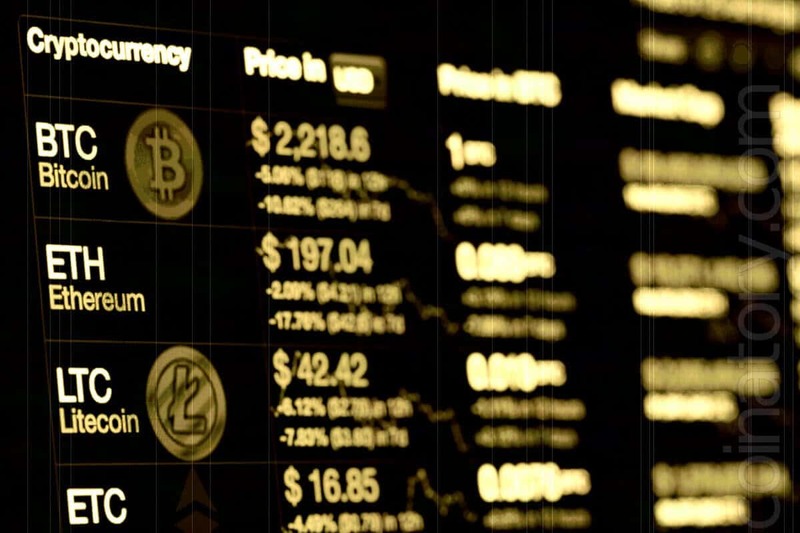 Bitcoin is the US dollar on the cryptocurrency market and on many services it is the default cryptocurrency, that is, automatic conversion of other cryptocurrencies into bitcoin happens. Regarding security, we can say that the technology provides transparency of transactions, as information about transfers between wallets is open to everyone, but still does not give full anonymity.